Your Northeast Wisconsin Real Estate Source! 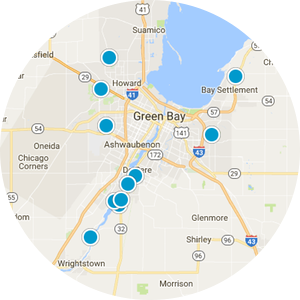 Looking to buy or sell a home in Northeast Wisconsin? You have come to the right place! 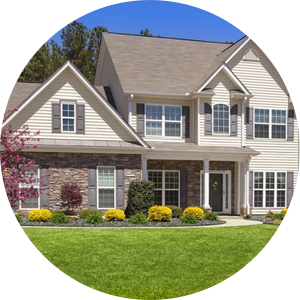 Use our Advanced MLS Home Search to find the perfect home or check out our "What's My Home Worth?" 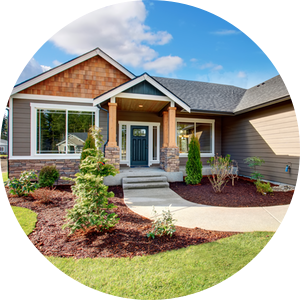 tool above and see what you could sell your current home for. Listing courtesy of Nine Twenty Realty, LLC. Listing courtesy of Open Road Home Real Estate.